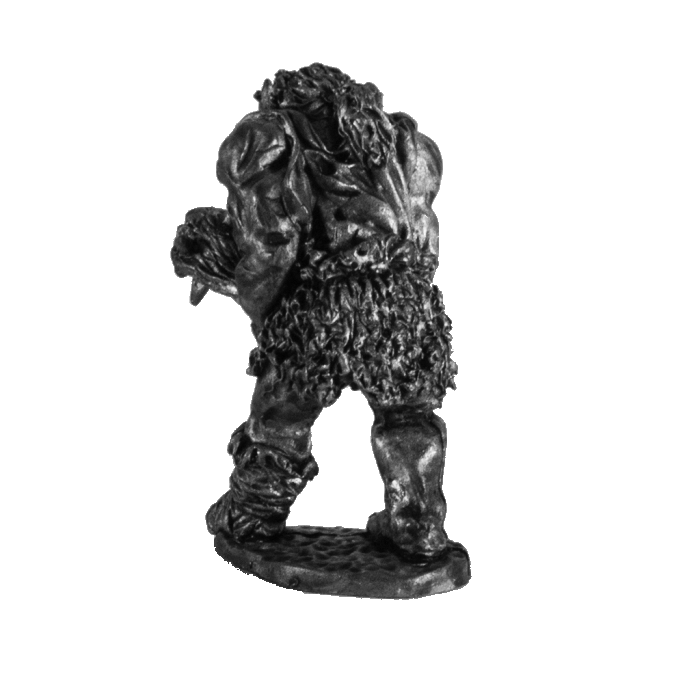 28mm miniature of an ogre. 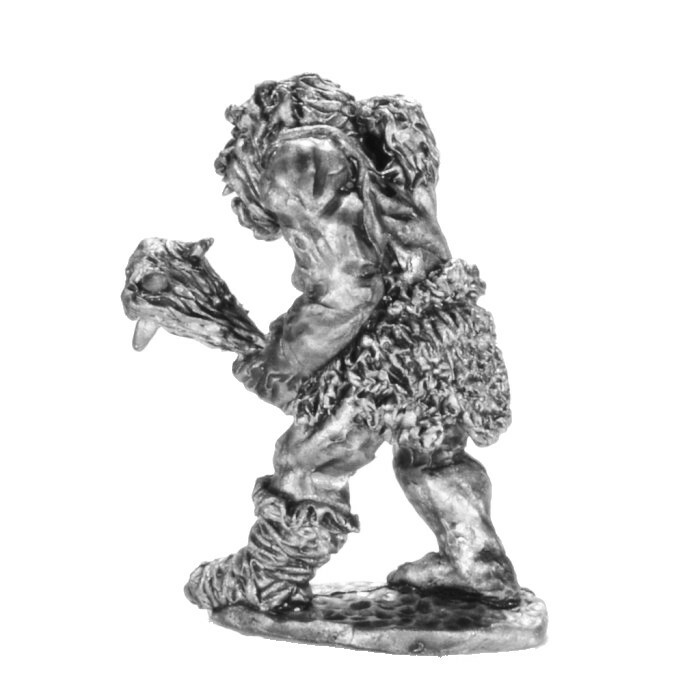 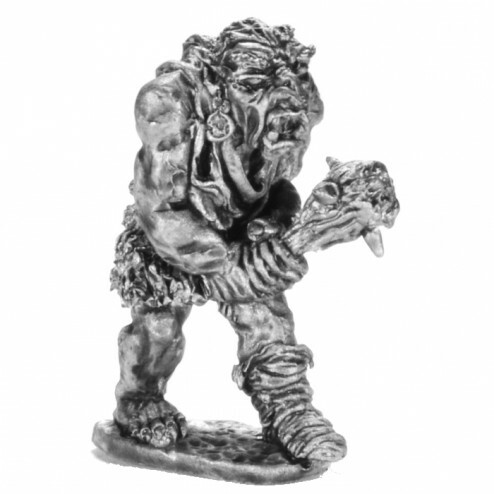 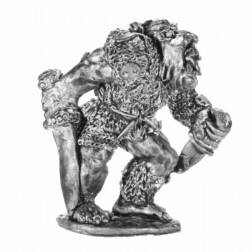 Miniature in 28mm scale in metal (contains lead) figuring an ogre, with solid base. 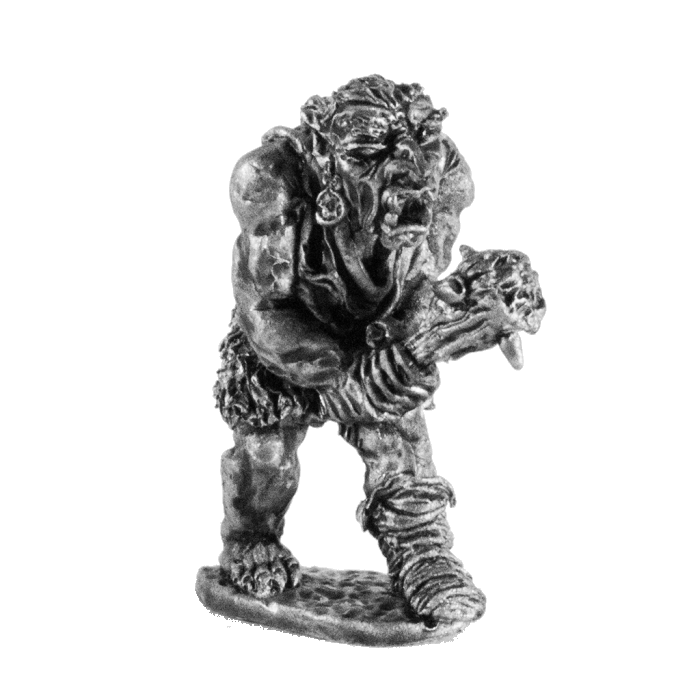 This miniature is a classic from the 80's, and was part of the defunct Metal Magic range.